Why not turn your company logo into a professional animated logo, to use promoting interest from potential customers and engage your online content through social media and other online media outlets including, search engines, social media platforms and websites. Get in touch with Get To Page One today and find out how we can help. 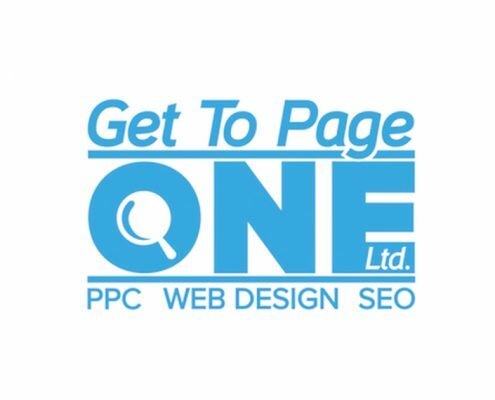 Get To Page One Ltd are a UK based Internet Marketing, Search Engine Optimisation and Website Design company. If you are interested in any of the services that we have to offer, please do not hesitate to contact a member of our team now to discuss your options. 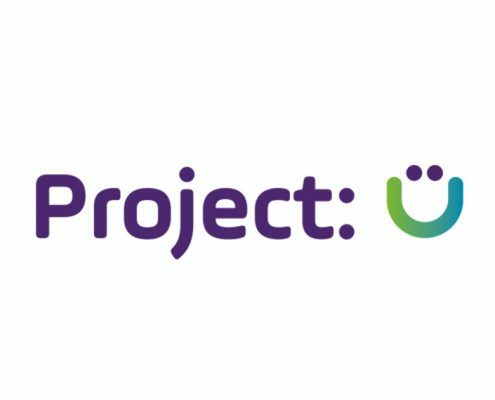 We’ve Teamed up with Engage. WordPress 4.5 Beta 2 is now available! Appointments can be scheduled and call backs arranged outside our normal working hours. Please get in touch to find out how we can accommodate you. For every successful referral we receive, we will reward you with up to £100 in account credit.